we always strive to find the best solution for each client. we endeavour to meet the clients requirements. Our showroom is stocked full of product samples including Prestigious Textiles, Ashley Wilde, Bill Beaumont, Blendworth, Clarke & Clarke, Bennetts silks to name but a few. 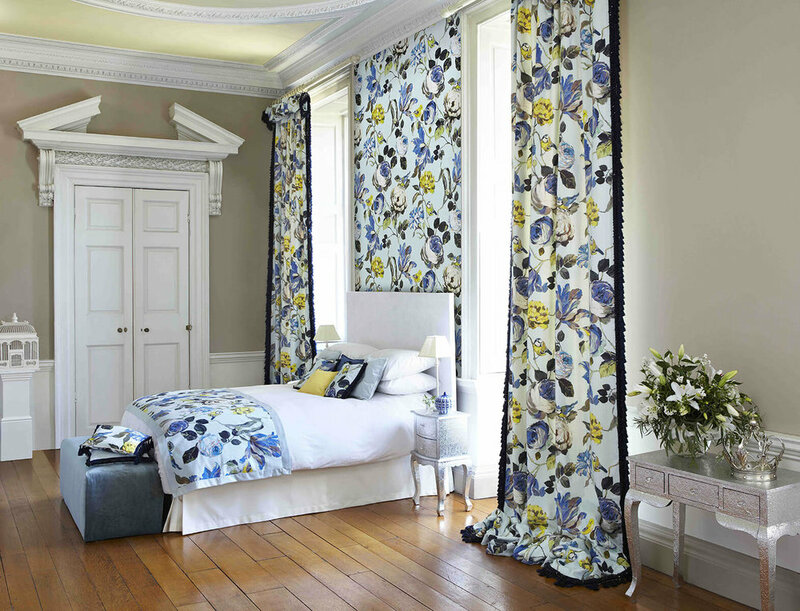 We also have access to most other quality brands from Romo, Zoffany, Sanderson, Colefax & Fowler, Osborne & Little, Harlequin & Scion. 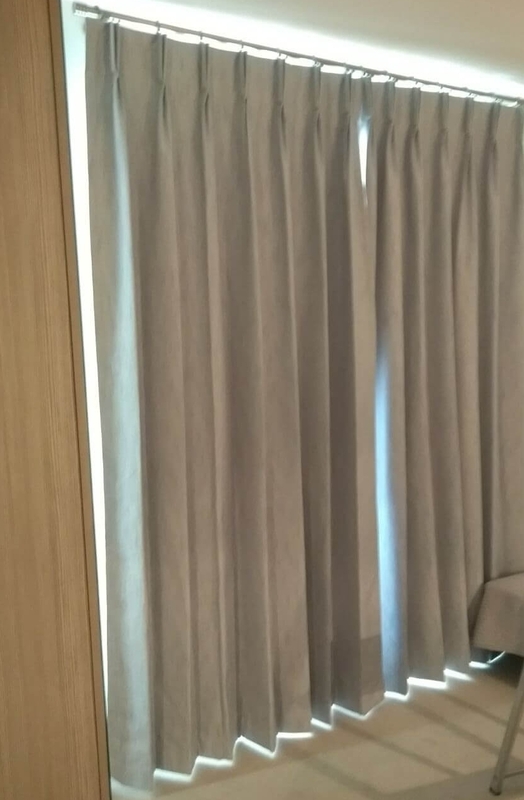 I just want to say a HUGE thank you for my beautiful curtains. They look really lovely and the pole displays them perfectly. I love them. Plesae leave a description of what you are looking for.